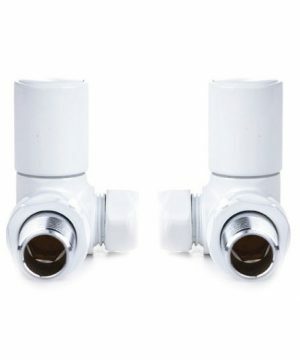 How to select your correct Radiator valve? 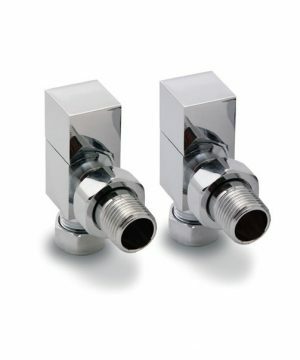 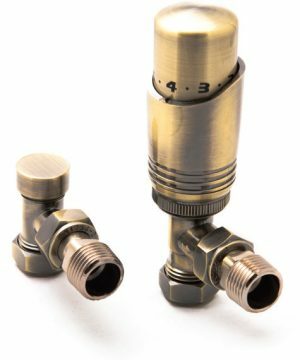 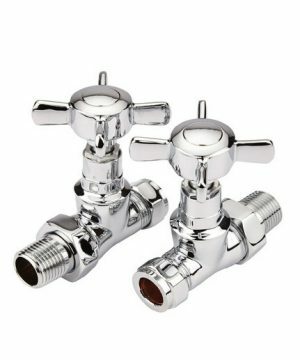 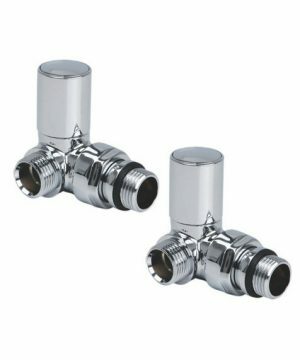 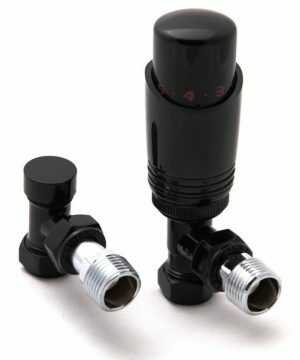 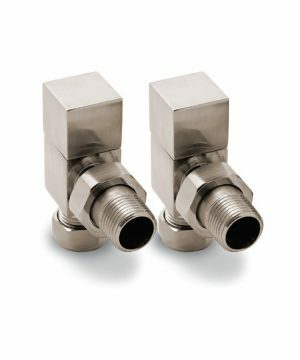 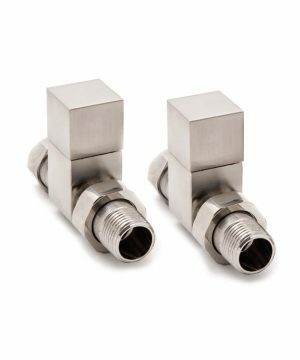 Angle Valves: If the pipework is coming out of the floor and the radiator has side connections. 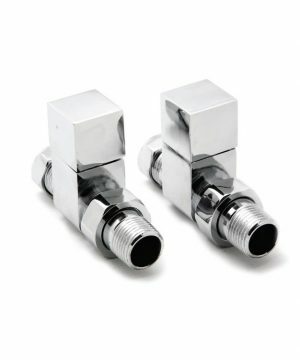 Straight valves: If the pipework is coming out of the floor and the radiator has underneath connections. 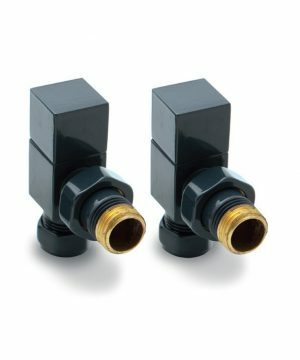 Angled valves or Corner valves: If the pipework is coming out of the wall and the radiator has side connections. 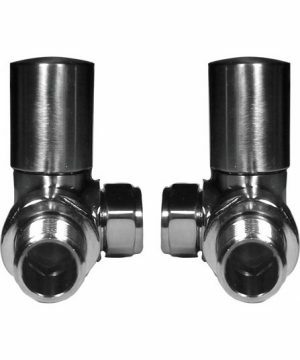 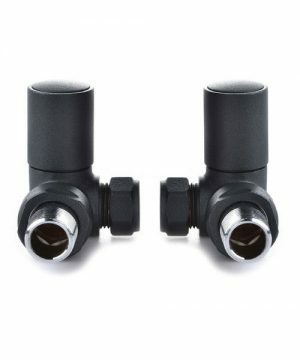 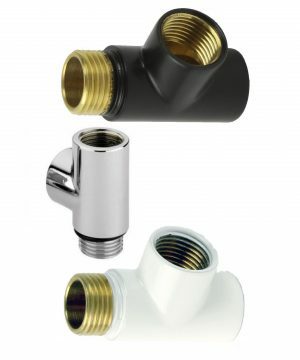 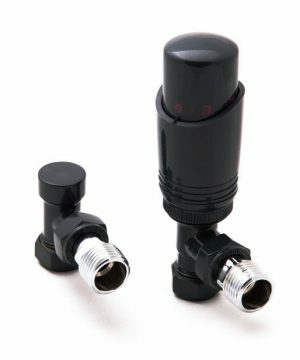 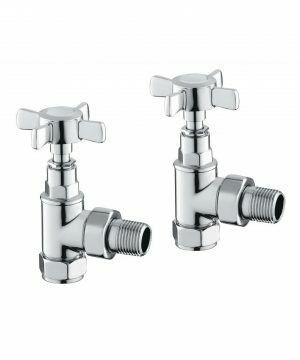 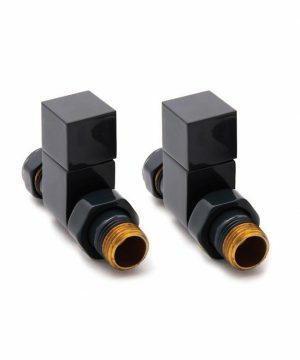 Angled valves or Corner valves: If the pipework is coming out of the wall and the radiator has underneath connections.